The wide availability of high interconnection networks, powerful mobile devices and service-oriented architectures has paved the way for the delivery of cloud services. Moving information technology services to the cloud has imposed new ways of interaction with users. Users desire friendly looking, highly interactive, dynamically visualized and naturally controlled user interfaces (UI) that allow smooth navigation in the cloud space. Transferring the rich user interface of the desktop, where running the software dynamically online and instantly following up with social networking activities is relatively easy, to the web-browser on mobile devices is introducing many challenges. This has resulted in the emergence of innovative cloud services and implementation approaches specifically to handle the new user interface demands. However, a standardized consistent user interface metaphor for cloud services is still lacking. 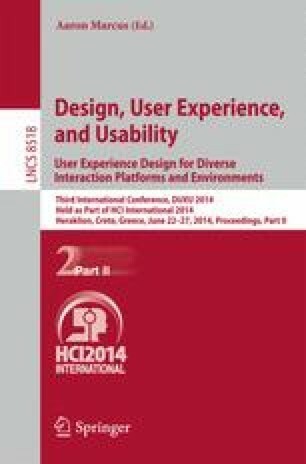 This paper presents a comprehensive study on the cloud user interface requirements, special services, implementation trends, technologies and efforts for standardization.